This is a sponsored post. I am currently serving as a blog ambassador for The Jones Center, who has compensated me for such. The photos and opinions are real, and are my own. This is a reflection of my family's personal experience as members of the facility. Here we are now, about a month into summer vacation. If your kids are like mine, you've gotten to the point where the excitement is starting to die down. I'm starting to hear grumblings of "I'm bored," and I'm having to work a little harder to keep them entertained. Lucky for us, The Jones Center has a few ideas to help us out. 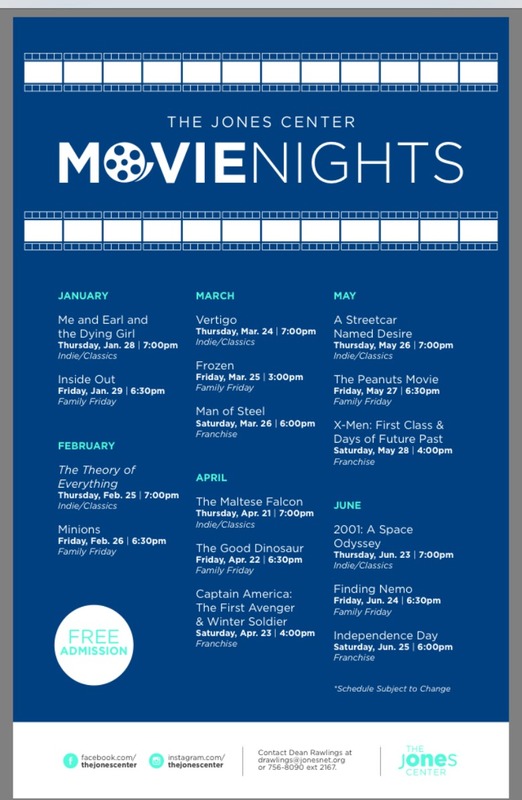 In case you missed it, The Jones Center has been hosting Free Movie Nights for a while, but the June schedule is particularly strong. I'm sure a new schedule will be coming out soon, but here's the one that runs this week, Thursday through Saturday. All movies are free and suitable for all ages. Call ahead or check their website if you have questions. 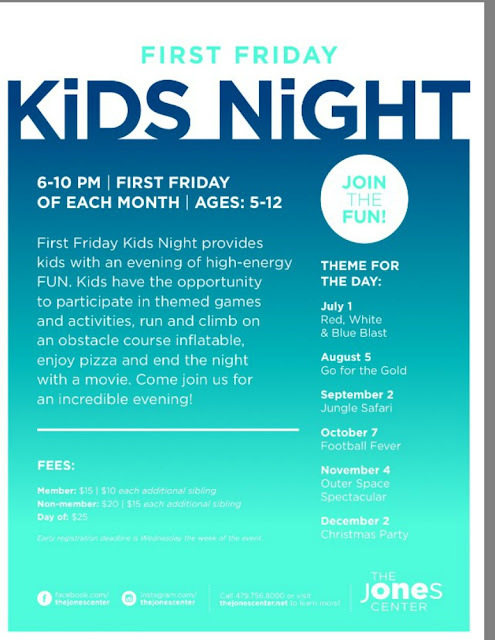 The Jones Center has just recently announced a new activity that is sure to get parents and kids alike excited. I know we are! We've been spending a lot of time this summer at The Jones Center at gymnastics and swimming in the pool. Now, we have a new option just for the kids! Remember, if you aren't a member of The Jones Center yet, I highly recommend you check it out. It's a great value and they have a ton of activities and amenities available for all ages. *PORTUGAL IS THE BIGGEST, RACIST, ANTI-SPANISH COUNTRY ON THE PLANET! I HEREBY ALERT ALL PEOPLE ON EARTH TO NOT BUY FROM PUTUGAL, DO NOT SPEND YOUR HARD, EARNED MONEY GOING THERE AND BOYCOTT ALL PORTUGEE STORES IN YOUR AREA! THESE XENOPHOBIC RACISTS HAVE TO LEARN AND THE BEST WAY IS TO BLOCK THEM ECONOMICALLY!